Grab your copy of Clutch Player! Winners have been contacted, thanks all! RELEASE DAY GIVEAWAY! Leave a comment saying which of my books is your favorite and why. 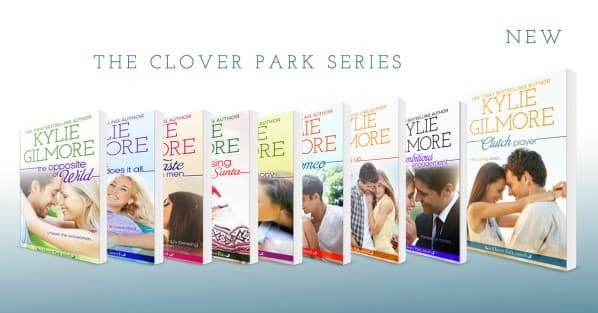 On March 7, I'll pick 3 winners for a Clover Park swag pack (tote, screen cleaning cloth, romance trading cards, and bookmarks).